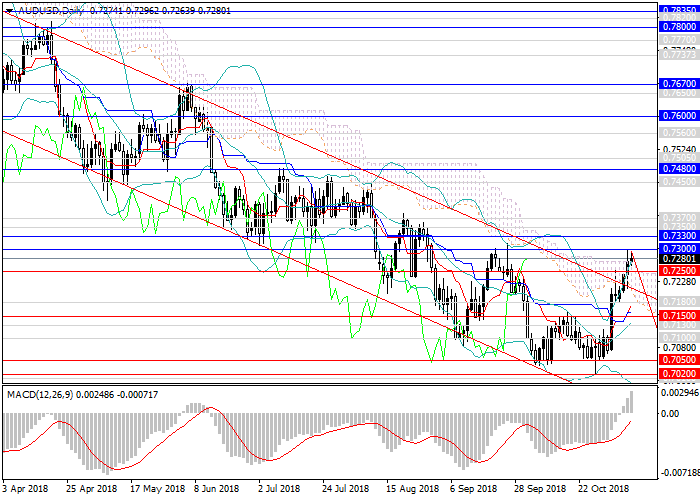 At the end of October, the AUD/USD pair tested the lows at the levels of 0.7050 and 0.7020 but then left the downwards channel and rose to the level of 0.7300. The main growth catalyst was the decline in demand for USD due to the elections to the US Congress, as well as strong releases on the main Australian indices. 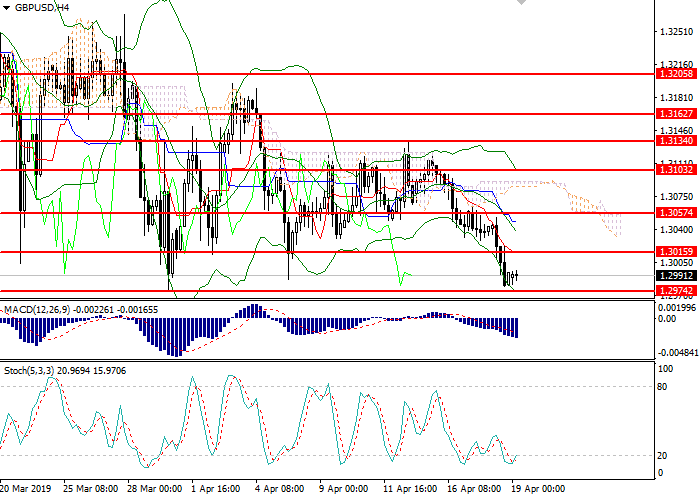 Yesterday, the instrument reached a key resistance level of 0.7300. To break it, the pair needs either strong fundamental data from Australia or poor statistics from the United States. On Thursday, special attention should be paid to the Fed’s interest rate decision and the accompanying FOMC statement. On Friday, major US indices will be released. Today, the pair is unlikely to break the level of 0.7300 and continue to grow. The price may return to the medium-term downward trend. However, the transition to a wide sideways trend is predicted further, and then, possibly, a change of the trend to the upward one. AUD is highly oversold, which, combined with Australian strong macroeconomic statistics, increases the demand for currency. Technical indicators reflect a change in direction: the volumes of MACD long positions are growing rapidly, Bollinger bands are reversing upwards. Resistance levels: 0.6700, 0.6725, 0.6790, 0.6850, 0.6970, 0.7020. Support levels: 0.6600, 0.6545, 0.6500, 0.6420, 0.6340, 0.6275, 0.6200. It is relevant to increase the volume of short positions from the current level with the targets at 0.7100, 0.7050 and stop loss 0.7345.